If you’ve ever done any research yourself into supplement ingredients, you’ll no doubt have come across the term ‘proprietary blend’. In fact, most of the supplements we’ve reviewed over the past year use a proprietary blend of some sort in their ingredients formulas. But what exactly is a proprietary blend and are they good or bad? 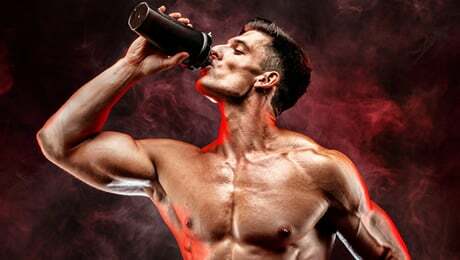 Should you look for a product that uses a proprietary blend on its label or should you avoid supplements that have them at all costs? The purpose of this article is to bring you everything you need to know about proprietary blends. We’re going to take a detailed look at why supplement manufacturers use them and see if they are a good or a bad thing. 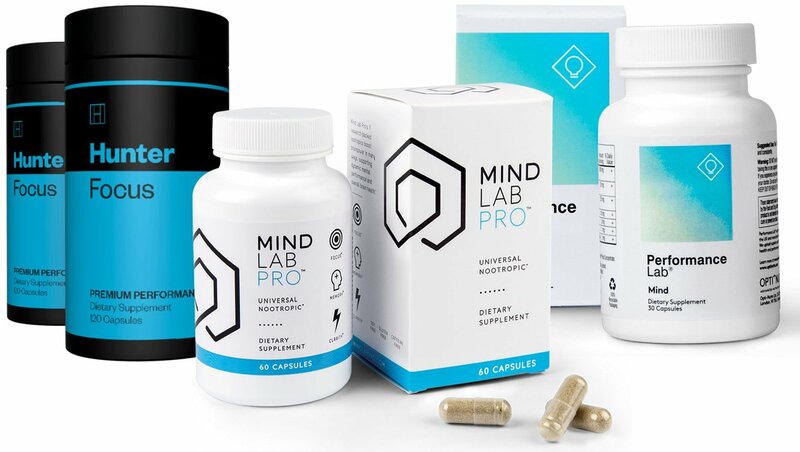 We’re also going to bring you our overall recommendation when it comes to proprietary blends so you can make an informed choice when you buy your next supplement. • What is a proprietary blend? • Are proprietary blends good or bad? • Anything else to consider? So, now that we’ve got the introductions out of the way, let’s start taking a more detailed look at proprietary blends in supplements. 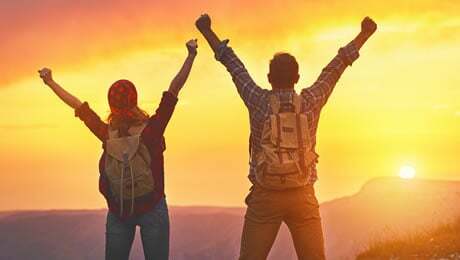 As we mentioned above, if you’ve ever looked at the ingredients label of some of your favorite supplements, you’ll no doubt have come across a proprietary blend or two. 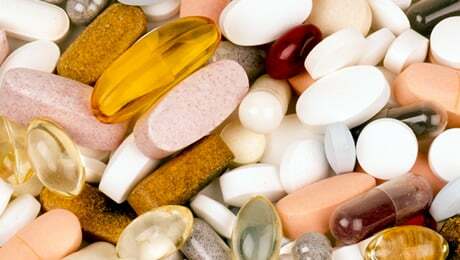 As you probably already know, the US Food and Drug Administration (FDA) requires that supplement manufacturers clearly list the specific ingredients of any food supplement on the label. 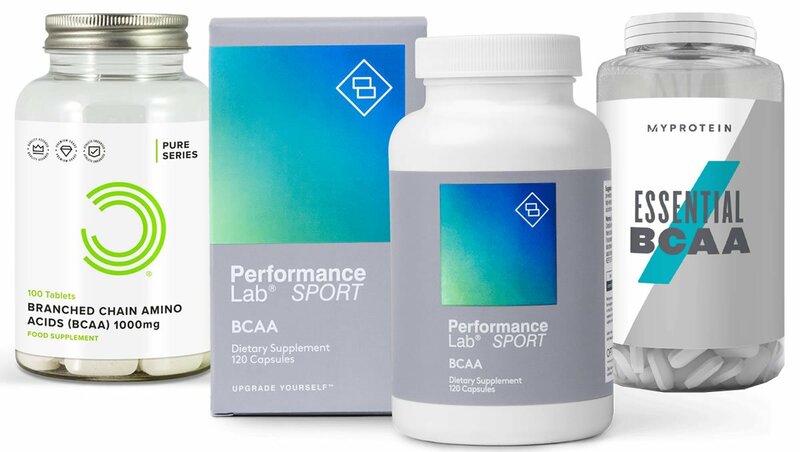 This makes sense as you’ll want to know exactly what it is that you’re putting into your body before trying any new supplement for the first time. It also means that you can do some of your own research into the ingredients used to see if they will actually be effective or not. In an ideal world, a supplement manufacturer would clearly list each and every ingredient in the product, along with its specific dose. This allows you to know the exact amount of each substance used. Again, this is useful for checking for potential side-effects, and it also allows you to see whether the doses of the ingredients used are sensible or not. However, many supplement manufacturers use ‘proprietary blends’. This is where instead of clearly listing the the full doses of every single ingredient, they simply throw them together into an overall ‘blend’ and only list the dose of the proprietary blend. 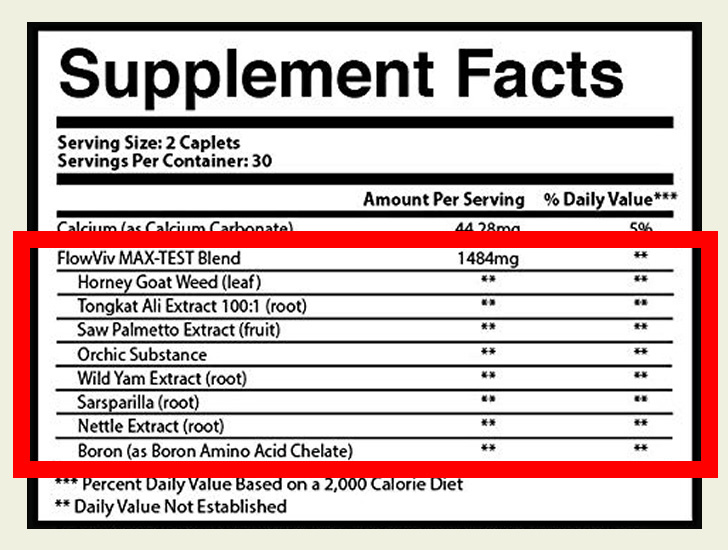 The only other FDA rule when it comes to proprietary blends is that the supplement manufacturer must list the ingredients within the blend in descending order in terms of weight. That means that the first ingredient in the proprietary blend list will have the highest weight, the second will have the second-highest weight and so on. You may think that this all sounds OK, but we’re now going to take a look at whether proprietary blends are good or bad. Are proprietary blends good or bad? If you’ve ever done any research for yourself into supplements, you’ll know that manufacturers are not afraid of talking up their own products. The supplements industry is full of big claims by manufacturers about the supposed benefits their products will bring you. 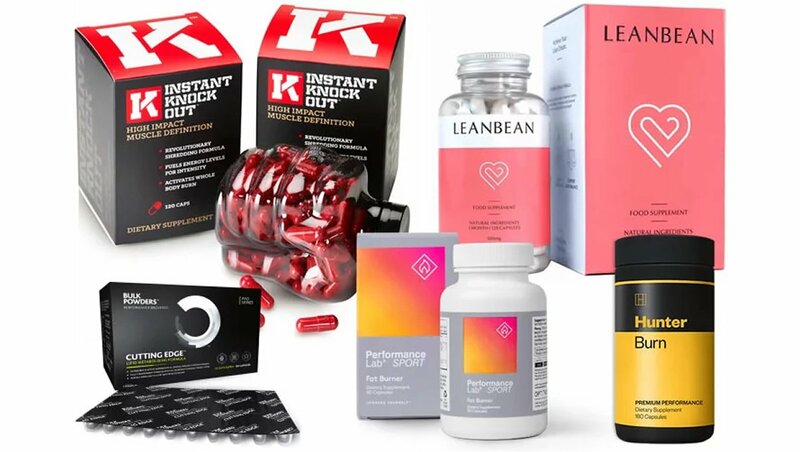 There is so much marketing hype in this industry that it can be really difficult to dig down and find out the actual truth about supplements and whether they are effective or not. And many of the supplement manufacturers will imply that the fact their product uses a proprietary blend is a good thing. However, this is not the case in our opinion. Simply put, proprietary blends allow manufacturers to get away without being totally transparent with their customers. Instead of clearly listing the doses of each ingredient (which is how it should be), proprietary blends allow manufacturers to get away with only disclosing the total dose of the blend. Now, some companies will claim that their special formula is so good that they don’t want to reveal it to the public and other competitors. But the fact that you can already see the ingredients of the proprietary blend means that in truth, anyone could work out the formula by testing it if they really wanted to. What’s more, if a supplement uses a proprietary blend, you’ll not know whether certain ingredients are under-dosed or not. Proprietary blends make it much harder to judge the effectiveness of a supplement. For example, you could be taking a leading pre workout supplement and not know how much Creatine or Caffeine is included in each dose. This makes it much harder to judge the potential of suffering from side effects. So, we see proprietary blends as a gimmick and something to be avoided. There really is no reason for a supplement manufacturer not to fully disclose their ingredients formula to their customers. Many supplement makes will claim that they want to protect their intellectual property by concealing the ingredient doses in a proprietary blend, but we’re not at all convinced by this argument. Simply put, we see proprietary blends as a convenient way for supplement makers to get away with cutting corners in terms of the doses of their ingredients. For that reason, we generally advise that you stay away from supplements that use proprietary blends. As we always like to remind you, there is no such thing as a magic supplement to solve all of your problems. Real change always starts with the right lifestyle choices. That means making sure that you’re training hard, eating right and getting plenty of rest before thinking about any kind of supplementation. Supplements can make a big difference to your results. But they need to be used in the correct manner and combined with the right lifestyle choices. If you are thinking about using a supplement, first get the basics right, and then look for a product that doesn’t rely on a proprietary blend to hide the doses of its ingredients. So, that brings us to the end of our look at what proprietary blends are in supplements. We’ve explained exactly what proprietary blends are and how they are commonly used by supplement manufacturers to hide the doses of the individual ingredients on the label. 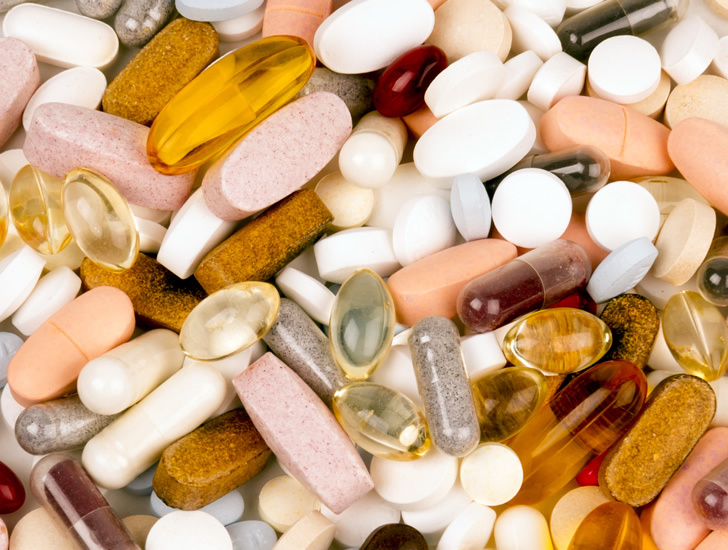 Generally speaking, we advise that you steer clear of supplements that use proprietary blends, as they are really just a convenient way for manufacturers to get away with not disclosing the full doses of the ingredients to their customers. It’s unfortunate that so many products on the market use proprietary blends to hide their true formulas from their customers. We really don’t think that there is an excuse for doing this. 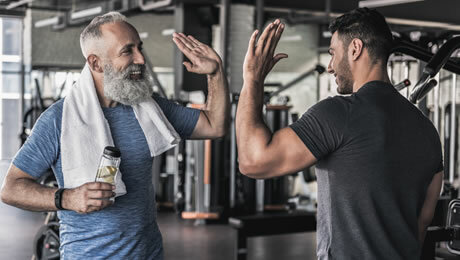 That being said, we hope that this article has helped you understand why you may want to make sure that the next supplement you buy does not use a proprietary blend in its formula. 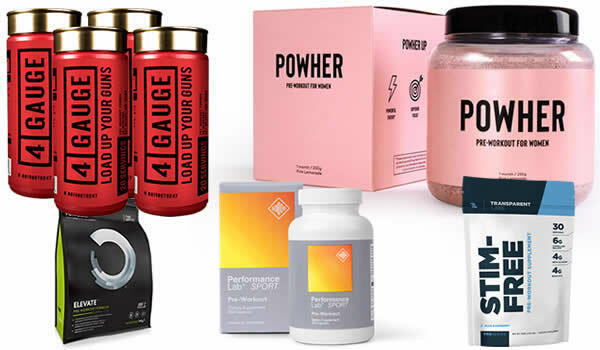 We've picked out some of the best pre workout supplements on sale today. MORE: Does a pre workout make you stronger?